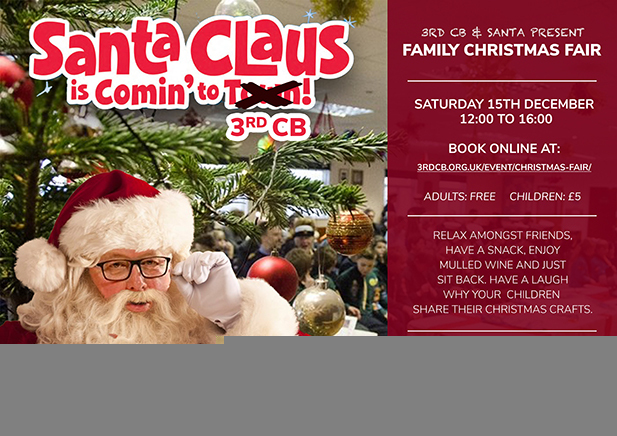 Take a break from the holiday rush – join in 3rdCB’s Christmas Wonderland, with festive fun for all the family! For the parents, you can relax amongst friends, have a snack, and enjoy mulled wine whilst your children share their Christmas crafts. Book your tickets today. Children under 11 are £5, adults go free.